In northeast Italy, the Veneto stretches southward from the Alps and the Austrian border, westward to Lake Garda and southeast to the fabled city of Venice. It is Italy’s single largest winegrowing region and home to many prestigious wine estates. It is a region where both indigenous and international grape varieties thrive, from Pinot Grigio and Montepulciano to Merlot to Chardonnay. The story of Donini begins at the turn of the 20th century, in a trattoria located in Milano. Many of the regulars would stay after closing to chat with the owner, Signore Donini, while indulging in a good glass of wine. It was not long before he was appointed by his customers to select the best wines for their private cellars, and he began sourcing attractive ones to bear his own name. Later, his heirs decided to honor their father by trademarking Donini, and thus a commercial enterprise was born. 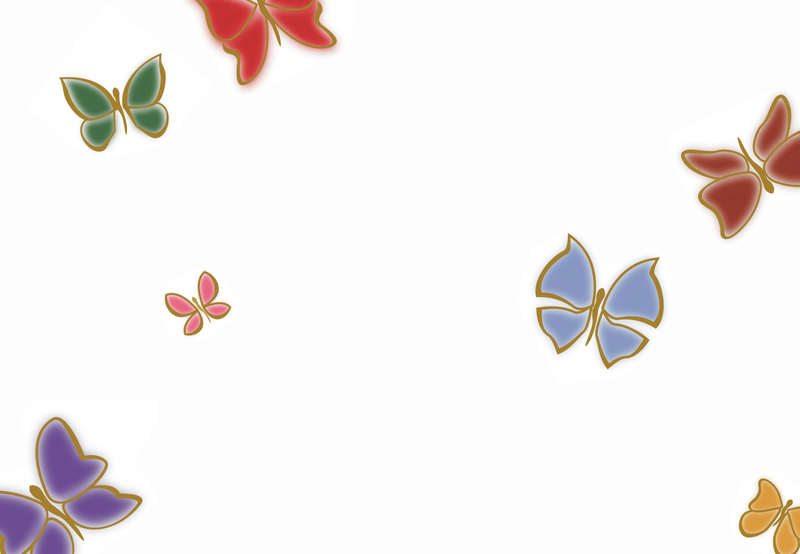 They chose a butterfly as the brand logo, in honor of their father’s passion for his butterfly collection. Today, Donini offers a collection of important and popular varieties and denominations that are distinctly Italian—sourced principally from the Veneto—and offer extreme quality for price. Born on premise, Donini remains a favorite of restaurants and their patrons.